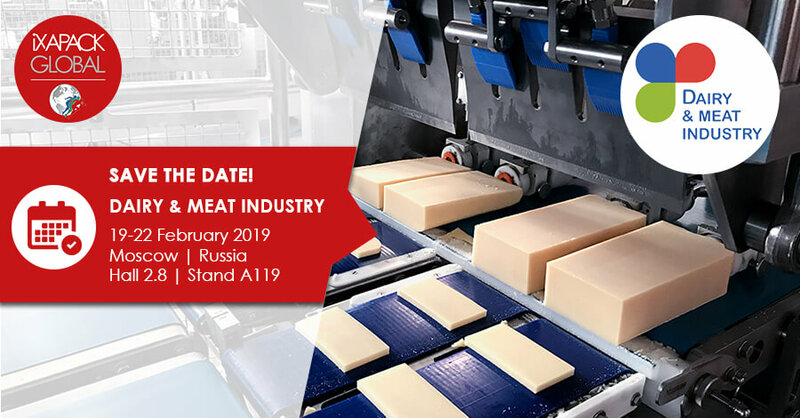 iXAPACK GLOBAL will be present at DAIRY & MEAT 2019. 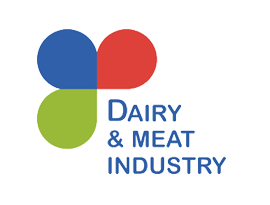 Come and discover our cheese cutting and packaging solutions on our stand A119 ! Natalia SILVA our sales representative will be pleased to welcome you there!